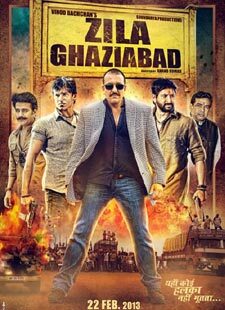 Tu Hai Rab Mera Lyrics of Zila Ghaziabad : Tu Hai Rab Mera is a beautiful hindi song from 2013 bollywood film Zila Ghaziabad. This song is composed by Amjad Nadeem. Mohit Chauhan and Tulsi Kumar has sung this song. Its lyrics are written by Shabbir Ahmed. We also have 'Tu Hai Rab Mera Video' for you.